Enfin une version web du correcteur Antidote ! I have kids and a new MacBook Pro. Unfortunately, #MagSafe is gone. 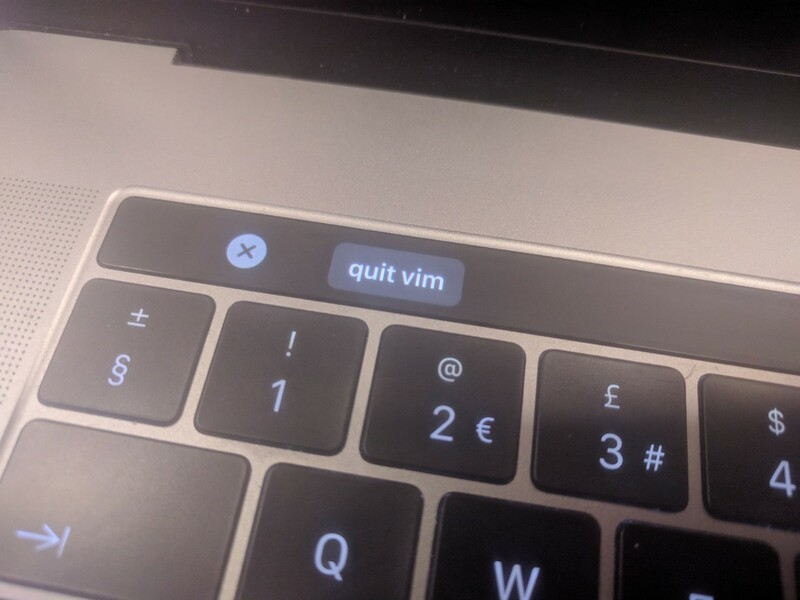 It saved my old MacBook Air so many times when kids were running around the table. Is there any good alternative ? What do you suggest ? This book is so much fun. Can’t wait to collect data with the kids. When your computer is slow .... fortunately, the new one is on his way. Funkify is a great plugin to demonstrate and test some disabilities on the web. The chapter I&apos;m talking about is "The Letter"
I wasn&apos;t expecting to read something so emotional in the #BulletJournal Method. I&apos;m only halfway through the book. But I recommend it. First day of #btconf was 5 stars out of 5. Can’t wait for tomorrow. "Your interface is not accessible"
"No need, it is for internal use"
Only one week until #btconf and #a11yclub conf. Yeah !